When it comes to cannabis, the perspective around the country and across the world is rapidly evolving. Over the past 20 years we’ve seen more and more states relaxing their laws, first embracing medicinal cannabis usage, and now completely decriminalizing cannabis and allowing growth, purchase, and transport for recreational use. This is truly a sea of change, not just a passing phase. Research within the scientific and medical communities is slowly but surely exploring the potential benefits this plant has to offer, and as more groundbreaking studies get published that highlight marijuana’s ability to treat a variety of maladies, it’s clear that cannabis is finally an acceptable aspect of our lives. It has taken far too long, but cannabis is finally being let out of the closet. So, where do we go from here? Cannabis itself has evolved along with our abilities to grow and shape it, yet for the most part our relationship with this herb hasn’t changed all that much over the past thousand years. However, just because we now know its benefits doesn’t mean we shouldn’t look to improve the experience. How can we take this natural medicine into the 21st century? To us, the answer is vaporization, and there are a myriad of reasons why. In most cases, an individual looking to enjoy the benefits of a medicinal herb has had to smoke or eat that herb in order to ingest it. Eating cannabis, or any other herb, can be a little tricky. You can’t always effectively control the dosage, and the time it takes to feel the effects can vary greatly based on an individual’s metabolism. Until fairly recently, that left smoking as the best option. However, we now know that combustion can lead to health problems. When you burn an herb, you release CO, CO2, and other noxious gases, which can all have detrimental effects on your lungs. So while the cannabis itself is pure, the delivery system is oftentimes not. Enter vaporization, which immediately removes the core issue. When you use a vaporizer as your delivery system of choice, you heat the herbs just enough to release the active ingredients within the organic matter. There’s no combustion, which means no toxic gases, and a cleaner, more beneficial application. There seemed to be something missing, however. Something that’s important to a lot of people. Yes, it’s an idea, but ideas are powerful tools. They start movements, rally support, and even depose corrupt governments. So what is this idea? The concept is called ‘cannabis fidelity’. 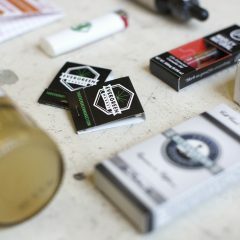 So what is cannabis fidelity? Are we talking about being true to your strain? Or staying loyal to your local dispensary? Well, not exactly. It’s really about staying loyal to the plant, and that comes down to the quality of the delivery system, not merely the type. Efficient vaporizers use less of the plant to enjoy the same effect you’d receive with other devices, which honors the cannabis by not wasting a single molecule. Think of this philosophy as similar to the one ethical hunters employ — there’s nothing wrong with taking down an elk or a deer if you use every piece of the animal to feed your family and keep them warm. Likewise, consumers should shudder at the thought of wasting some of their high-quality flower because of inefficient temperature control. Plants release different essential oils at different temperatures. 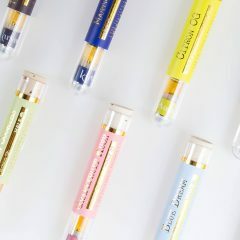 Each molecule is different, and when you use a vaporizer that can control the temperature so precisely, you’re controlling your experience and maintaining that all too important cannabis fidelity. Manufacturers that believe in cannabis fidelity and maintaining the plant’s integrity reflect this philosophy in their product design. High-quality vaporizers like the tabletop version made by The Herbalizer are made with efficiency in mind, honoring the plant you select by heating it to the exact level you choose in order to preserve as much of its terpenes and desired effects as possible. Want a gentle, uplifting experience? Set a low temperature to change the flower as little as possible. Looking for balanced effects? A mid-range temperature can keep your mood moderate. Ready for an intense vape experience? Set your Herbalizer somewhere in the higher range and enjoy a more potent venture for pain relief or relaxation. Whatever your preference, you are fine-tuning the plant’s efficacy, achieving only the results you want. Cannabis fidelity is about far more than efficiency. When you choose a medicinal herb, cannabis or otherwise, you employ most, if not all, of your five senses. You look at it, admiring the effortless beauty and simplicity of nature’s design. You touch it, feeling the freshness. You smell the herb, and begin the healing process with the first whiff. 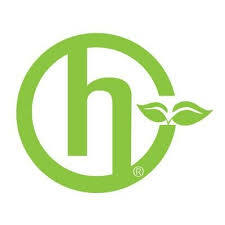 When you begin to vaporize with a product like the Herbalizer, you hear the herbs breaking down for your use. And finally, you taste it, just as you would with a fantastic glass of wine or a special meal prepared by your partner. 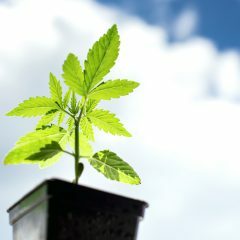 The true difference found with cannabis fidelity is being faithful to the plant and changing it as little as possible. 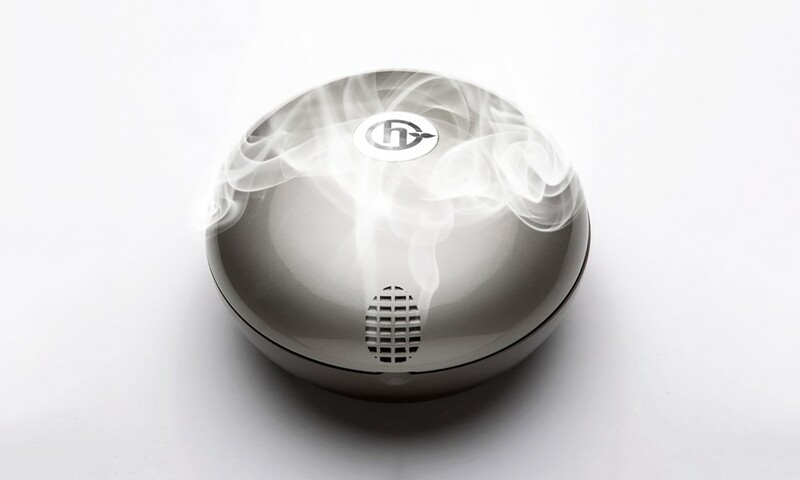 We at the Herbalizer care about cannabis fidelity, which is why we invite you to check out our website for more information about our sleek desktop vaporizer. Want to put your vape IQ to the test? Take our quiz to see how vape-savvy you are!